Great pub grub at an awesome price! My Monday night home. Steak or Schnitzel? Delicious $12.50 meals..every day. 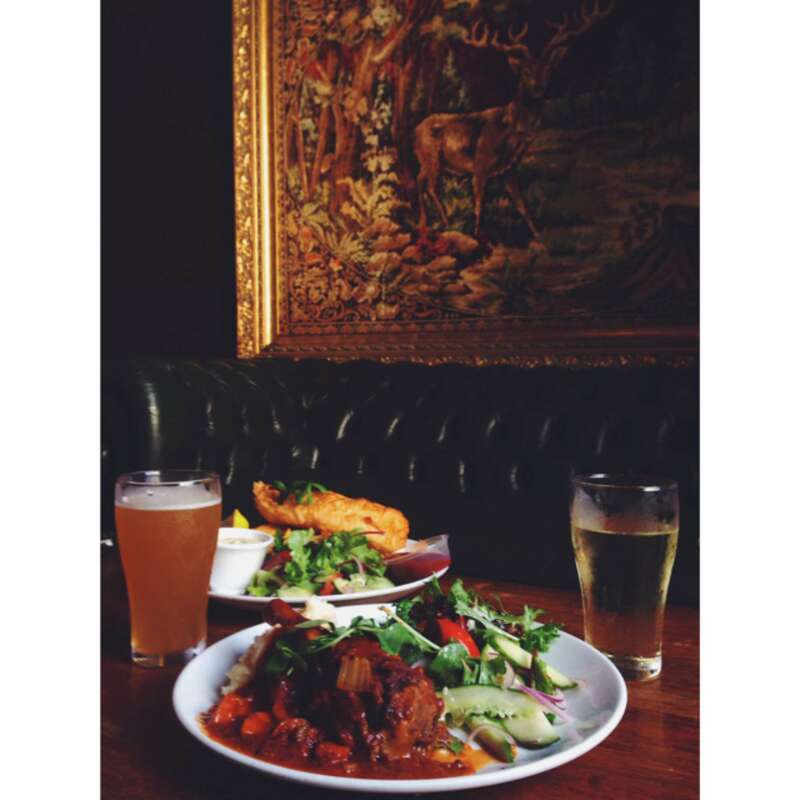 Cozy old pub with cool dining rooms. Cheap eat and drinks. Very dark but cute. Really nice roast dinner and really cheap!